In January 2017, the Central Intelligence Agency (CIA) released nearly 13 million pages of declassified documents online. The records included UFO sightings, psychic experiments from the Stargate program, the papers of Henry Kissinger, recipes for invisible ink, Nazi War Crimes, and the Berlin Tunnel operation. Project Star Gate, as it was known, was intended to use psychic and supernatural phenomenon for spying and military uses and looked to use 'remote viewing' and telekinesis as a weapon. The CIA also kept files and documents on media organizations and individual reporters. A letter attached to a photocopy of a Mother Jones article from 1978, describes the news magazine as a “locally-produced scandal sheet published by a dissident group”. The author and the recipient of the letter have been redacted from the files. 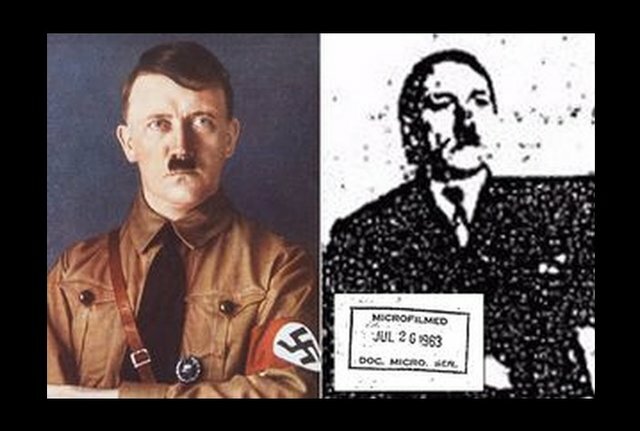 However, it was one of the roughly 930,000 documents [that make up the CIA Records Search Tool (CREST)] that made an explosive claim: Adolf Hitler survived World War II. In the declassified document, photo below, showing an “Adolf Schrittelmayor” in Tunga, Colombia in 1954, seated next to a companion. “The person on the left is alleged to be CITROEN and the person on the right is undoubtedly the person which CITROEN claims is HITLER. The back side of the photograph contained the following data: 'Adolf Schrittelmayor, Tunga, Colombia,1954'." "The figure in the purported photograph clearly resembles the Nazi leader who committed suicide on April 30, 1945, in his bunker in Berlin, to avoid being captured by the Red Army. 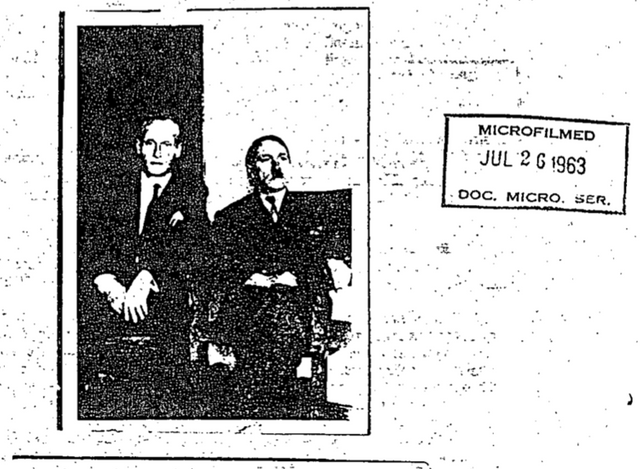 Conspiracy theories have flourished for years that senior officials in the Nazi high command escaped to South America, including the most infamous of all." Need to go deeper? Decades of US intelligence files, the entire declassified CREST archive, is now available on the CIA Library website. It was previously only available on four computers during business hours at the National Archives in College Park, Maryland. From videotaping visitors to protecting metadata, the CIA had a number of excuses for not uploading CREST online. But now that they are available, feel free to dive into the depths of the Agency's seven-decade history.